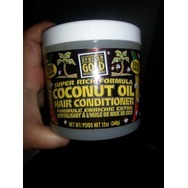 African Gold Coconut Oil Hair Conditioner Recommended? You Betcha! 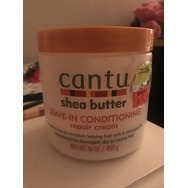 Cantu Shea Butter Leave-In Conditioning Repair Cream Recommended? You Betcha! 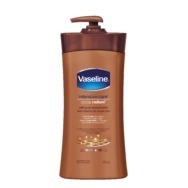 Vaseline Intensive Care Cocoa Radiant Lotion with Pure Cocoa Butter Recommended? You Betcha! Jergens Moisturizer for wet skin with argan oil Recommended? You Betcha!